High energy concentration & calories which permit lactation mares to maintain proper body weight. High fat content that recent university research shows doubles antibody production in colostrum. A safe method of spring conditioning for horses. 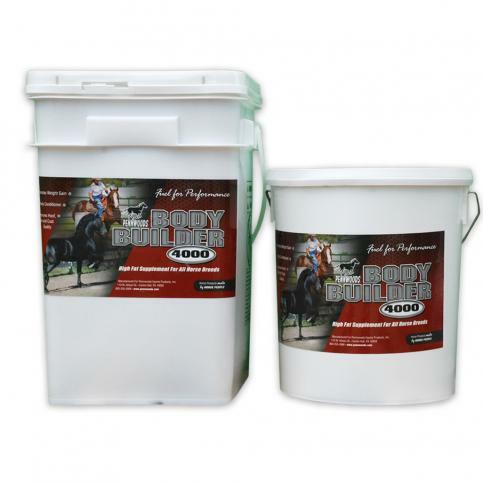 Ability to keep performance horses in top body condition during peak season.